Today, Property Equality has its official launch in the UK!! Property Equality, the first Property Portal designed to serve as a 'home finder' tool for the global LGBT community, alongside informative editorial to raise awareness for the Community in its property and financial planning objectives. 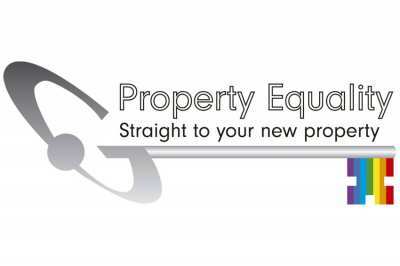 Property Equality’s offering is being rolled out on a country-by-country basis. Watch out for our next launch - after Spain and the UK, where might that be? !